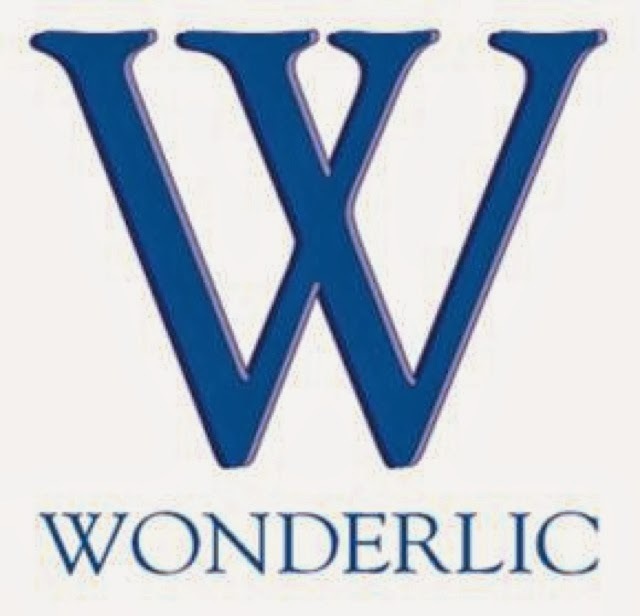 fanaddict: Have You Ever Wondered about the Wonderlic? Have You Ever Wondered about the Wonderlic? The Wonderlic test has become the standard "quick" logic test used by the NFL during the combine to measure the intelligence of prospect players. It is timed for 12 minutes and has 50 muliple choice questions. The highest score by an NFL player was from Ryan Fitpatrick, a Harvard graduate who got a score of 48 out of 50. John Elway, the former Broncos and Stanford QB, scored 30 on the test. More prominent players, such as Tim Tebow (pictured), have scored alarmingly low. Tebow only got a 22 and NFL RB Marshawn Lynch, who went to UC Berkeley, only scored a 14. Isn't this a little bit alarming? The Wonderlic test was developed by E. F. Wonderlic in 1936 as a cognitive and personnel test for soldiers in the United States Army. To put into perspective as to how much importance the army places on cognition, a person cannot enlist if they have had a certain amount of concussions. Essentially, their thinking ability is of utmost importance as their decisions can effect the outcome of other people's lives. Doesn't the same apply to football? The immediate effect of head injuries may not terribly noticeable, but the long term effects have been thoroughly researched and discussed. In this case, I'd be more than concerned if the men lined up on the field score fewer than half of the points of an average janitor (22). I'm only in high school and I got a perfect score (50). Marshawn Lynch went to UC Berkeley and got a 14. He's lucky he's in the NFL, because I doubt he'd be qualified to flip hamburgers. I think the NFL needs to place more emphasis on the intelligence of their players instead of putting this test on the back burner. These men are going to war on the gridiron and they can't even think straight.